Who doesn’t know this? You use your own image on your website. Others like them too, and suddenly, your image is being passed around. 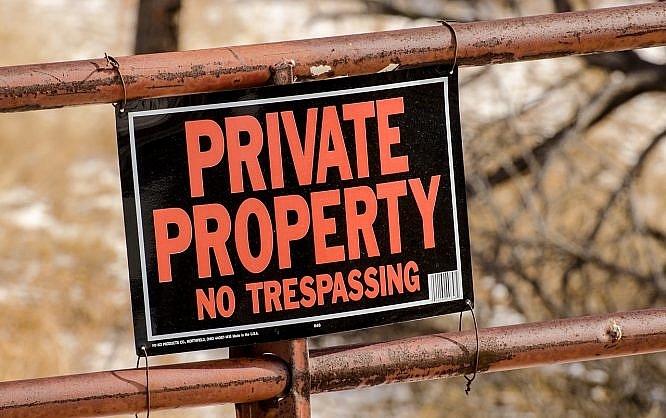 Copypants helps you protect your property. There are many services that help you find image thieves. The easiest method is feeding your images to the Californian image search and asking it to search for its application areas. This works just fine, but it’s pretty inconvenient and takes some time. Other services work automatically, but some of them demand some extreme prices. One thing I really like about the new service Copypants from Vancouver, Canada is that the Canadians don’t just find and report. They offer further support as well. But let’s start at the beginning. Connect Copypants to the online storage location of your images, typically your website. However, it’s also possible to monitor Dropbox, 500px, Facebook, Flickr, and Deviantart. With Facebook and Dropbox, you can limit the monitoring to individual folders, and in all other services, all images are being monitored. 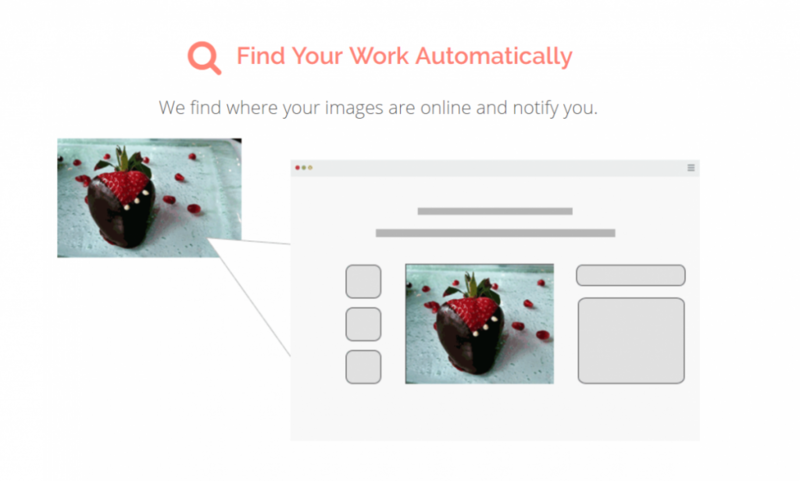 Once connected, Copypants continuously looks for copies of your images on the web, reporting the results. You can view them in the service’s backend at all times. Now, of course, this brings up the question how you’re going to handle the reported applications of your images. Here, Copypants provides multiple options. Apparently, you might notice that the indicated image isn’t even yours. You can let Copypants know about that with a simple click. You may also see that the reported image usage was authorized. In this case, you’d allow for the image to be used with a click. Now, it might be a utilization that you would permit if you were mentioned as the author. Here, Copypants lets you contact the image thief, asking them to place an author reference. However, if your image is being used commercially, you’d probably want to achieve a licensing fee, instead of a simple author credit. Copypants also supports this approach, while dealing with the payment traffic as well. 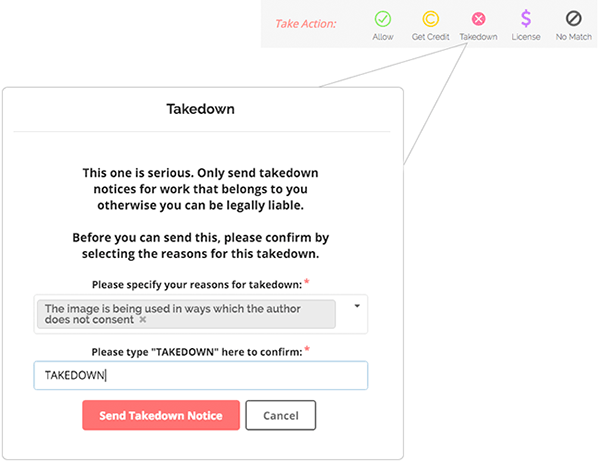 As Ultima Ratio, Copypants lets you turn in a takedown notice following the DMCA. This way, you’re well equipped when it comes to image rights. You probably already expected that Copypants’ feature set wouldn’t be available for free. However, there actually is a free account that allows you to monitor up to 100 images from one storage location. Two further actions (demanding a takedown, licensing fee, and so forth) are available for free as well. In the case of a successful raise of a license fee, Copypants keeps a 30 percent cut. In the charged plans, Copypants’ share amounts to five percent of the fee. If the free account is insufficient, you should think about getting a starter account for 8.25 USD a month (annual payment). It protects 2,500 images from two storage locations and allows for five actions a week. Even the Growth account for about 25 USD and 15,000 images won’t break your bank if you create images professionally. One successful license fee demand can already pay for the service. Copypants left an excellent impression on me. Finally, the topic is dealt with in its entirety, and supported by features. The costs are very reasonable, even for the largest accounts. Get a free account and check out the service. You can upgrade whenever you want to.